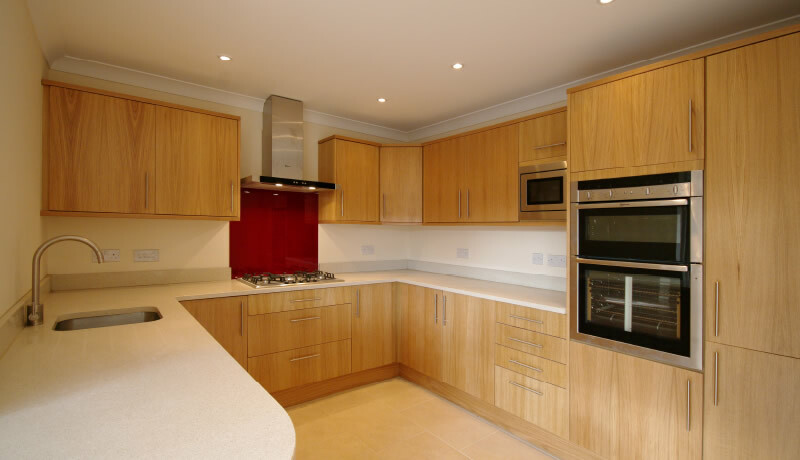 As one of Hertfordshire’s leading housing developers, our mission is to deliver your new home exactly how you want it. That’s the promise we deliver to clients who make the positive choice to select Cairnpark as their luxury property developers. At all times, you’re in control and you’ll be surrounded by an experienced team who know how to take the details you have in your mind about your dream house and turn them into a luxury, beautiful, and bespoke Hertfordshire luxury home ready to move in and enjoy. on both greenfield and brownfield sites. 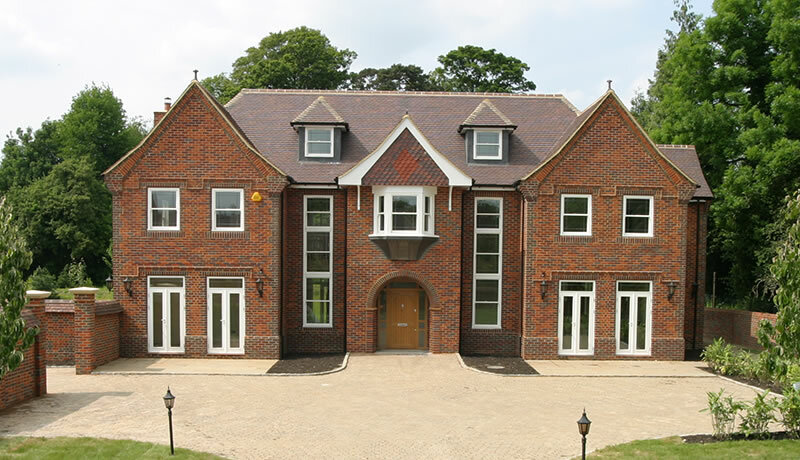 If your luxury housing project involves either replacing your current building entirely with a brand new one or significantly upgrading your current property with the addition of outbuildings and other features (including cellars and underground extensions), we work with local planning officials so that your project is consistent and complies with all local and national guidelines and that all the correct permissions are sought and obtained. 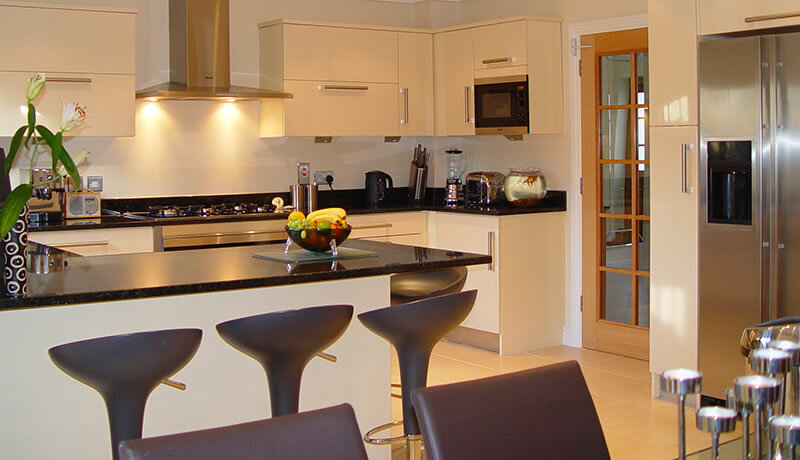 Select Cairnpark as your luxury property developers on greenfield sites in Hertfordshire. 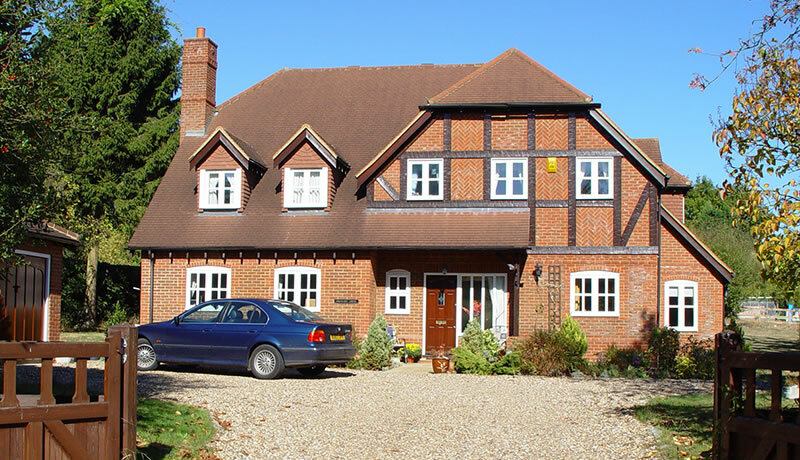 We’re experienced in getting the planning permissions needed to start work on your property, even on complex projects. 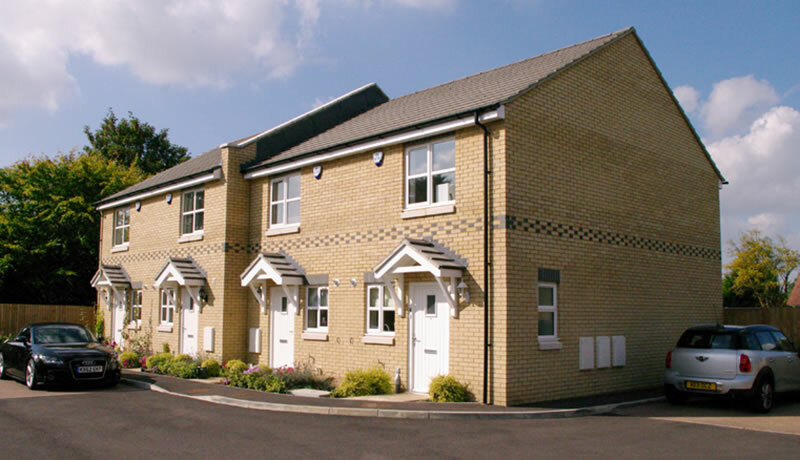 We’ve been the luxury property developers involved on brownfield site projects too. We can even work on brownfield sites that have been contaminated where, together with our partners, we can make the land suitable ready for our housing developers to work on. What if you don’t currently have any land you wish to build a luxury property on? Cairnpark Properties is an active buyer of land in Hertfordshire – contact us today to find out what’s available. You can be as active as you want to be in the design and build of your luxury property. We’re very happy to work with architects (building and interior), structural engineers, other contractors (including building, heating, plumbing) from the start to the end of your luxury property project. Whether you’re using your own land or buying land from us and you have no agreement yet from planners because your project is in the very early stages, work with Cairnpark, the housing developers. 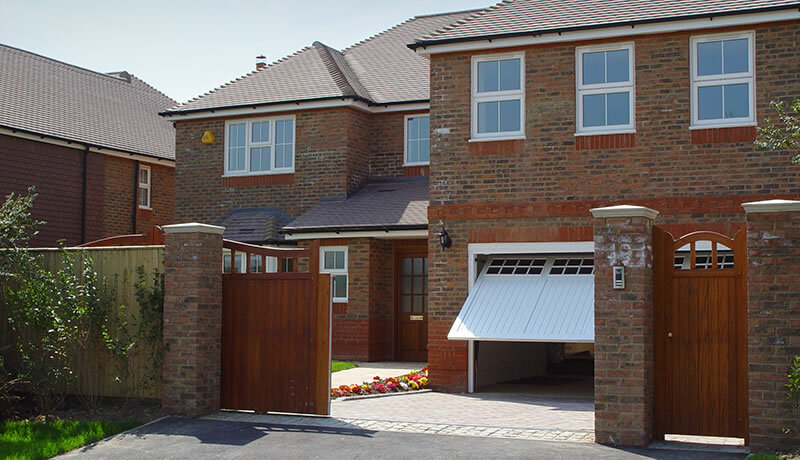 We work strictly within the UK’s Design Codes specification which greatly reduces the risks involved with obtaining planning permission being denied. 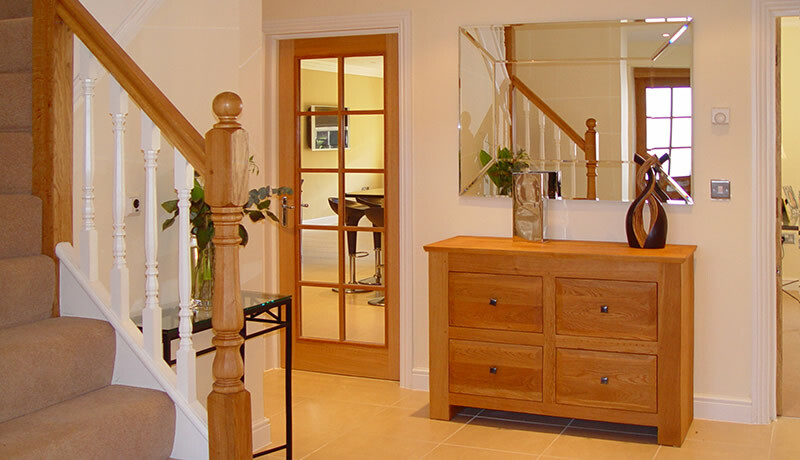 In partnership with us, you still have choice and flexibility over the design of your home, its internal layout, your home’s footprint, and the finishes and flourishes in your new luxury home in Hertfordshire. As established housing developers, Cairnpark own a lot of prime land in Hertfordshire. 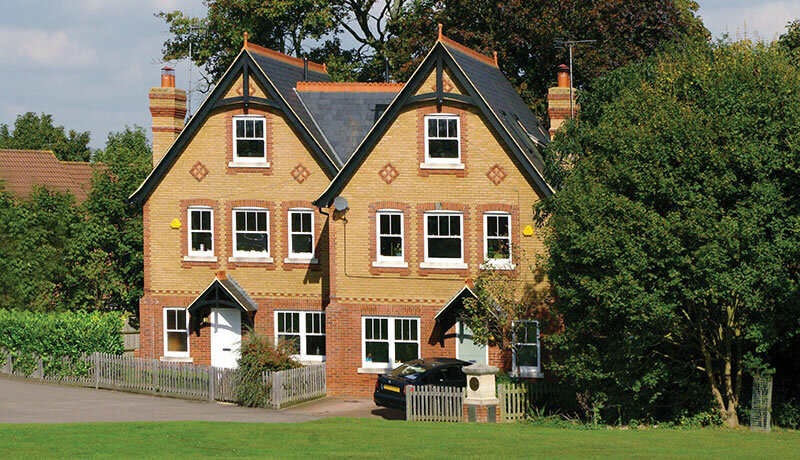 Our architects and managers work closely with local planning officers to agree house designs prior to build. If you’re building on your own land, you may have planning permission in place for a specific project. There is less flexibility to change as many of the features at this stage but there is still a lot of scope for personalisation by changing internal layouts, the external materials used, and internal finishes selected. 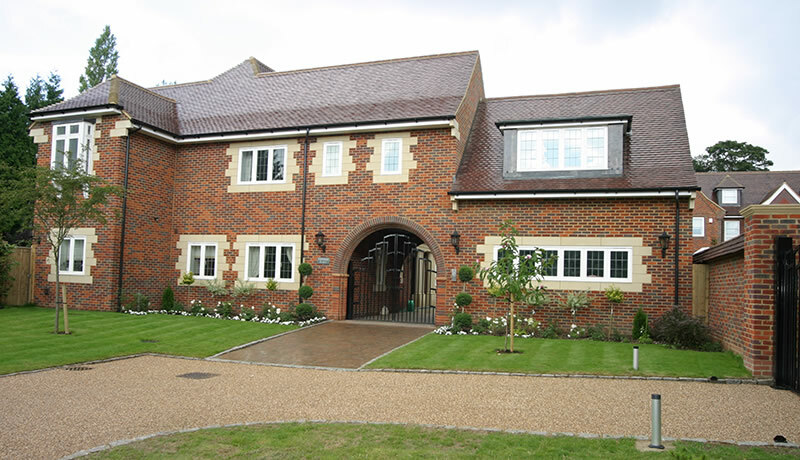 We’re also a major housing developer across the whole of Hertfordshire. Ask us about the plots we have on sites where we intend to build multiple units. 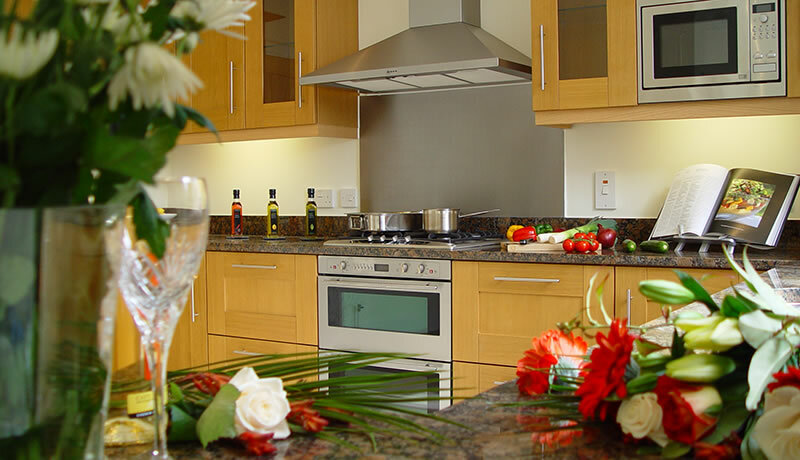 You will have the choice over the plot you want and the design and size of your luxury property on that plot. Working closely with our team of in-house project managers and housing developers, there are five steps we go through from start to finish to deliver your new luxury property on time, in budget, and to specification. Whether it’s your land or land you buy from us, we make sure that what you want as your end results is possible on the land of your choice. 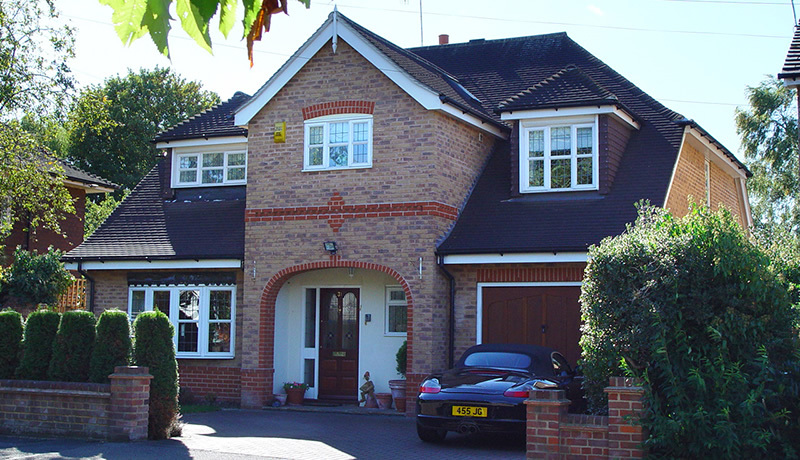 From exterior styling, internal design, structural soundness, to the internal layout of your new Hertfordshire home, you can specify the exact detailing you want from our extensive range of products. If there is something you want that we do not currently offer, let us know and we’ll make sure that we develop a relationship with the supplier. Project management of any build, particularly a luxury property, is complicated and needs someone with a fine eye for details and a natural leadership ability. We can manage the project from breaking the ground to the completion of the build. Now the build is complete, Cairnpark will add the finishing touches you specify to make the home exactly as you had pictured it in your mind. 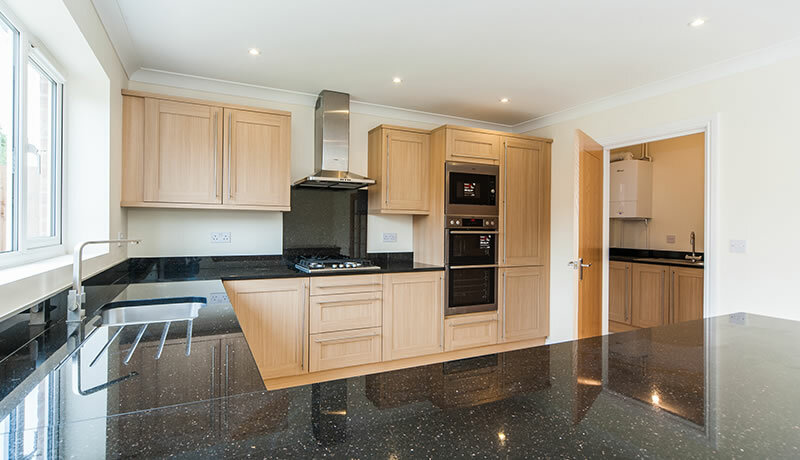 Every aspect of your new luxury home, internal and external, will be ready for the day you move in. 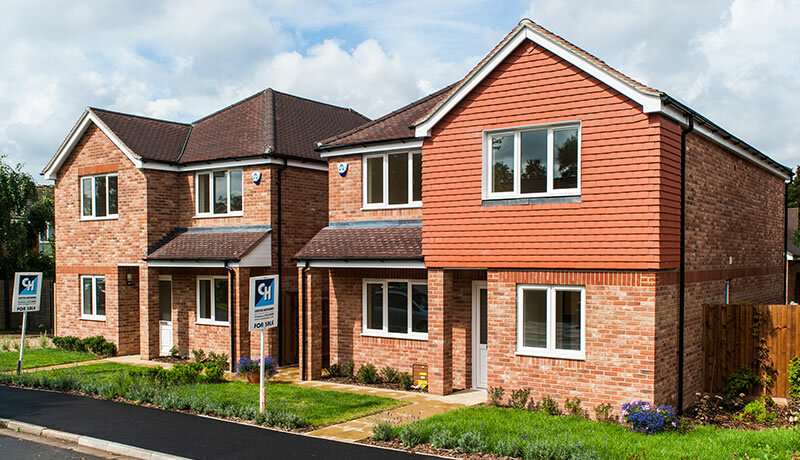 At Cairnpark Properties, we see the value in maintaining Hertfordshire’s natural beauty, whilst providing a more profitable and diverse property market within the area. Our luxurious residential, commercial and retail developments are all planned alongside relevant councils and the local community to ensure future proof, sustainable housing options and businesses. If you would like further information on any of our current or future developments, please contact our sales team on 01923 712244 today.